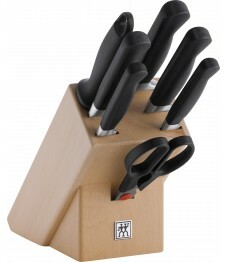 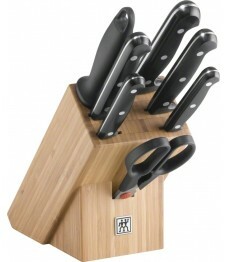 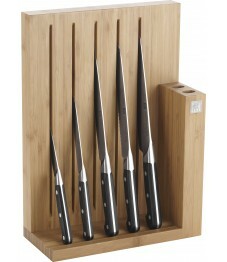 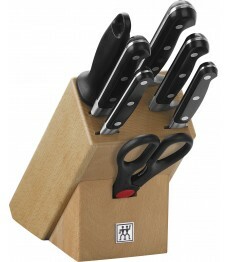 Zwilling: Twin Four Star II Messerblock natur, 8-tlg. 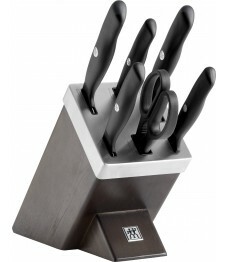 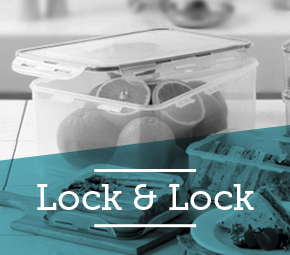 Zwilling: Twin 1731 Messerblock Thermobuche, 7-tlg. 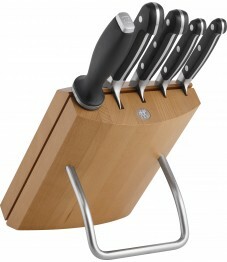 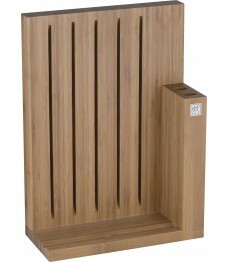 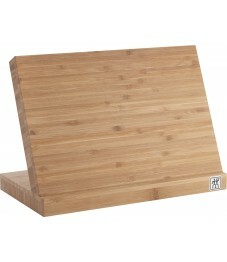 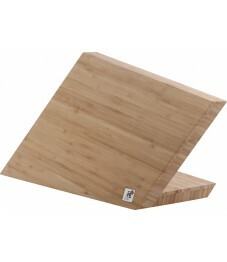 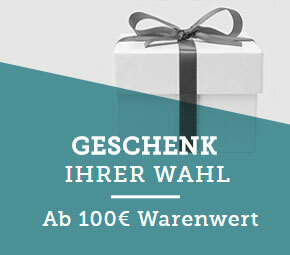 Zwilling: Pure Messerblock natur, 8-tlg. 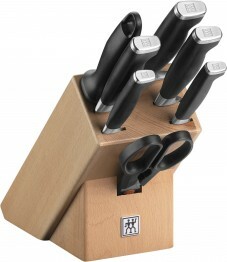 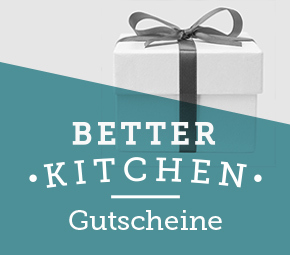 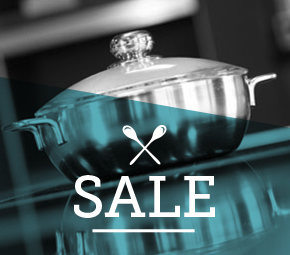 Zwilling: Twin Chef Messerblock Bambus, 8-tlg. 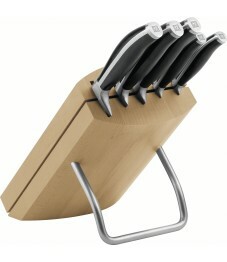 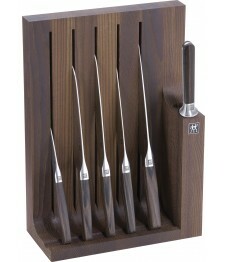 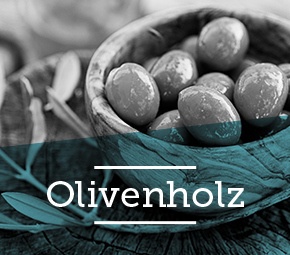 Zwilling: Professional 'S' Messerblock natur, 8-tlg.